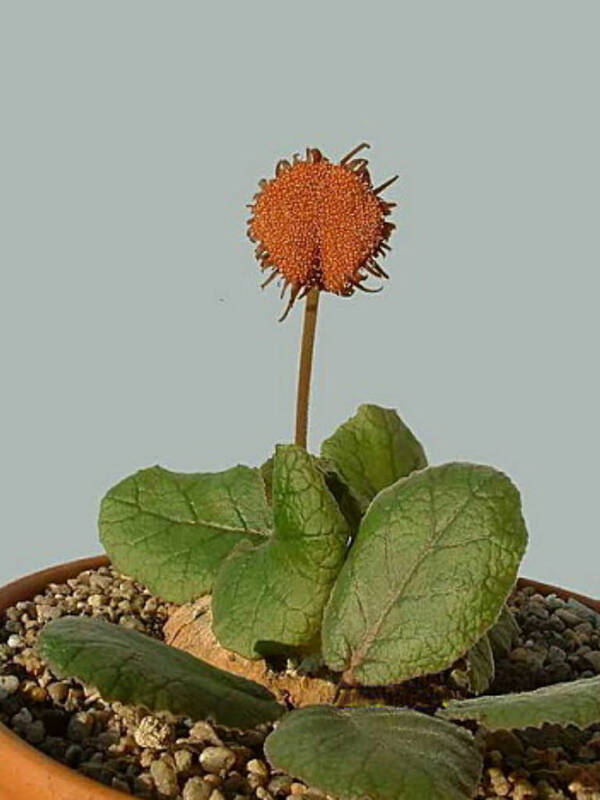 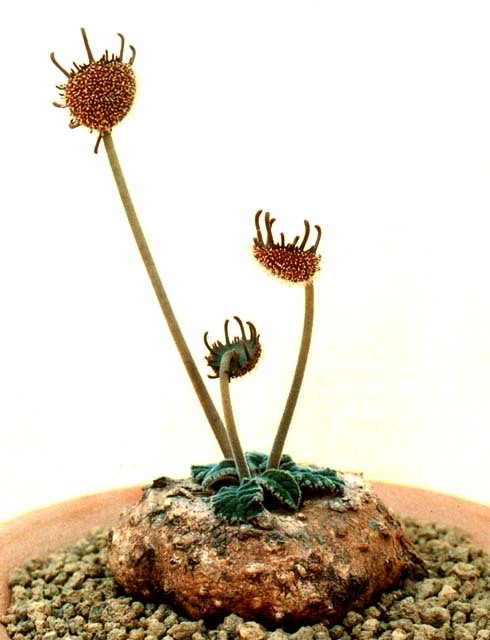 Dorstenia ellenbeckiana is a perennial plant with depressed, ovoid underground tuber. 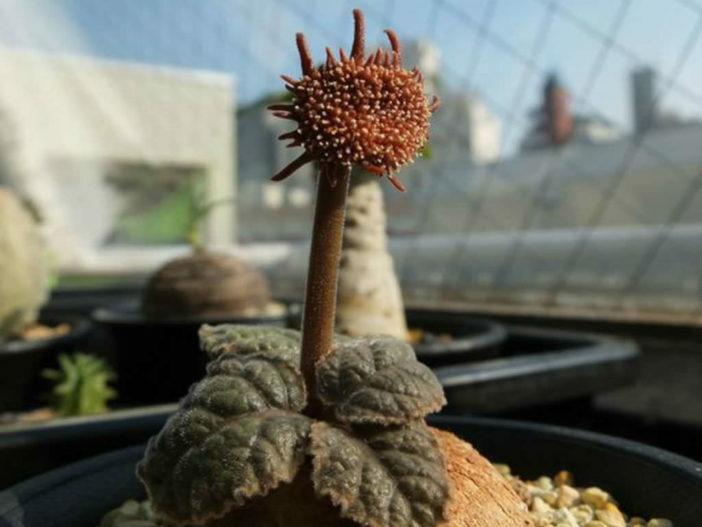 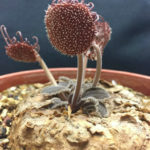 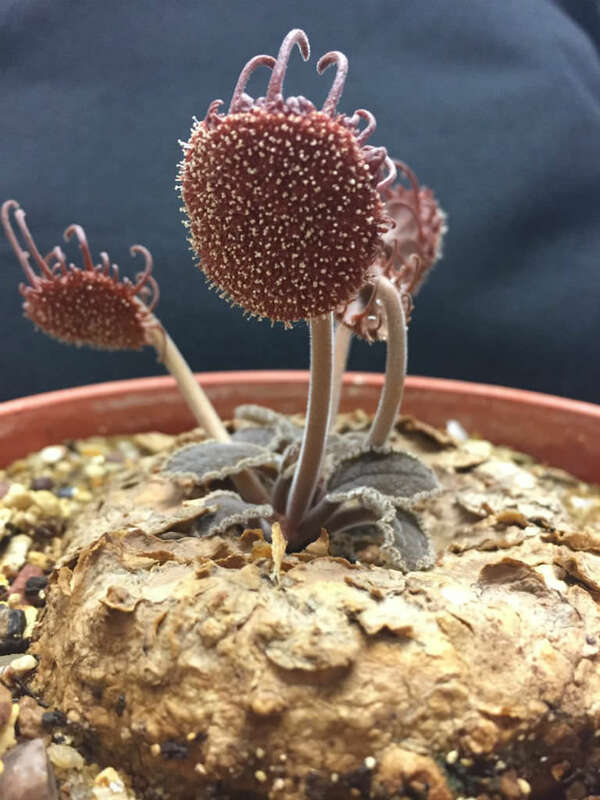 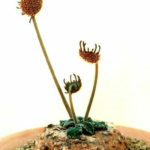 The caudex will grow up to 2.4 inches (6 cm) in diameter. 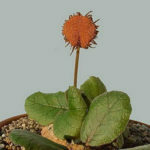 The leaves are green, blade ovate to elliptic and only reaches for 2 inches (5 cm). It’s flowers are reddish-brown in color.